New films and TV shows to feast your eyes on! 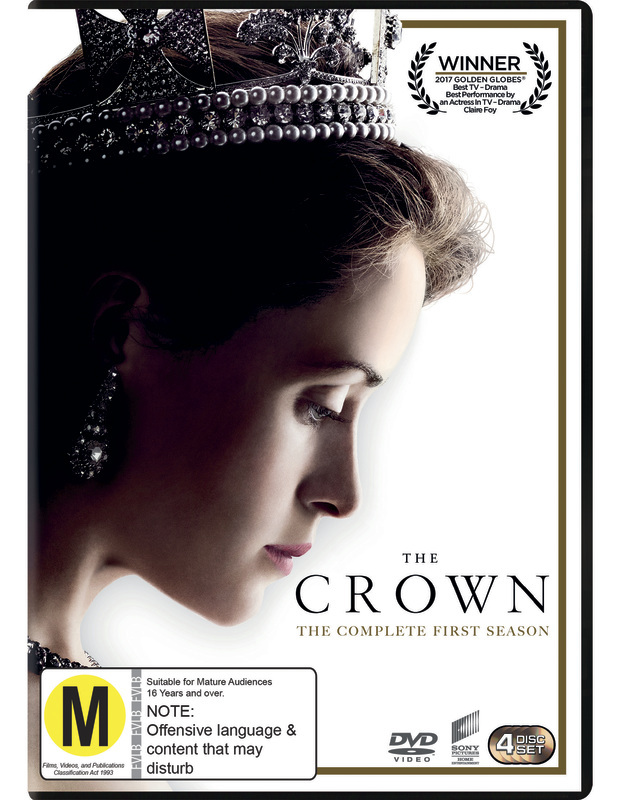 New DVDs feature ever popular TV series such as The Crown and the Game of thrones seventh season and recent hit movies American Made and Victoria & Abdul. Exciting DVDs keep coming. Click here to check them out. An inconvenient sequel : truth to power. “Living on the edge of Hampstead Heath, Emily Walters can’t quite focus on the things that need attention in her life, like her lovely old apartment, her diminishing finances or even her son. Everything changes when she meets the eccentric, unkempt Donald, who has lived harmoniously on the Heath for 17 years in a ramshackle hut. Now. property developers are attempting to evict him. As Emily steps up to defend Donald in the escalating battle, she soon finds that, despite his gruff exterior, there is something special about this gentle and unconventional man.”–Container. Gilmore girls : a year in the life. Legion. The complete season one.